Patrick Martin is the Founder of Martin Investment Management, LLC and he co-manages the firm. Since inception, he has been involved in day-to-day investing activities including idea generation, position sizing, and risk management across domestic and international equity markets. 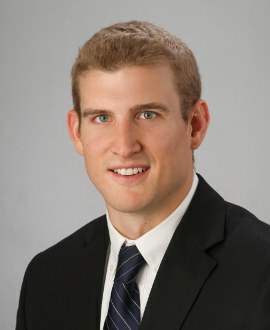 Previously, Patrick worked in investment management at Northern Trust Company. He is responsible for investment management and risk-allocation for the firm’s strategies. Sandra S. Martin is a managing director at Martin Investment Management, LLC and has been associated with the firm since 1991. 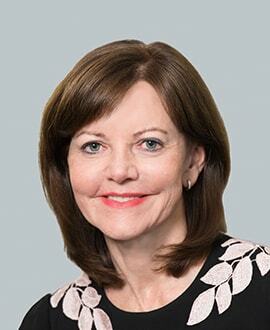 Ms. Martin focuses on portfolio management, investment research, marketing, administration, communications, and strategic vision. Previously, she served as a marketing strategic manager at Illinois Bell Telephone and an instructor at New Trier High School, Latin School of Chicago, and University of Illinois. Mary Ellen M. Zellerbach joined Martin Investment Management, LLC in 2003 as a managing director. In addition to portfolio management and investment research, Ms. Zellerbach manages marketing and client services at the firm. 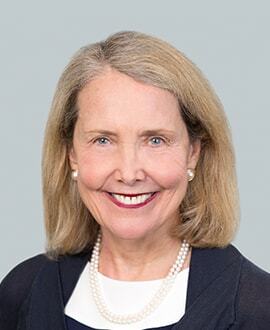 With over thirty-five years in the investment management industry, Ms. Zellerbach’s previous experience includes being a founding principal of Mellon Capital Management, director of client services at Tukman Capital Management, and a member of the pioneering index group at Wells Fargo Investment Advisors. Philip Martin joined the firm in 2013 as a principal and director of investment strategy development. 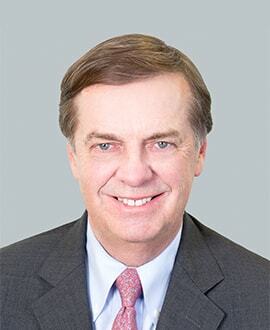 In this capacity, Philip has refined the firm’s financial and valuation models as well as revamped the firm’s trade execution. In 2015, Philip founded Censible, a financial technology software company focused on ESG and alternative financial data. From 2008 to 2013, Philip served as a quantitative analyst and trader at WH Trading, a quantitative trading firm in Chicago and London. 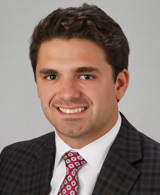 Cory J. Berceau joined Martin Investment Management, LLC in 2014 and currently serves as Equity Research and Trading Associate. He assists in the trading of the firm’s separately managed accounts and supports the Portfolio Managers with fundamental analysis of domestic and international equities. 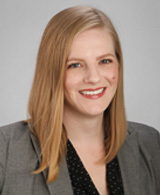 Caroline L. Sarles joined Martin Investment Management, LLC in 2015 as an Associate. Her responsibilities include assisting with marketing and client services, operations, and client reporting and reconciliation. 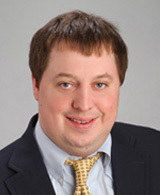 Patrick W. Martin joined Martin Investment Management, LLC in December 2009 as an Associate. His responsibilities include equity research, business administration, and operations. 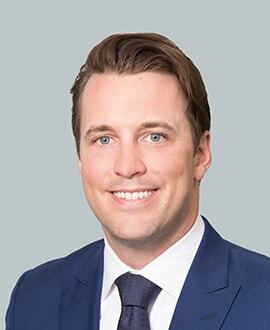 Prior to joining Martin Investment Management, LLC, he worked an internship at NBC Universal Media, LLC for the George Michael Show in Washington D.C.
Ryan M. McGinnis joined Martin Investment Management, LLC in 2017 as an Associate. His responsibilities include equity research, client reporting and reconciliation, and operations. 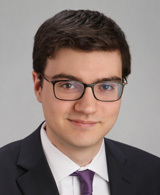 Prior to joining Martin Investment Management, LLC he completed three summer internships at Nuveen Investments in Chicago. J. Jeffrey Hopson Jr. joined Martin Investment Management, LLC in July 2017 as an Associate. His responsibilities include equity research, client reporting and reconciliation, and operations. Prior to joining Martin Investment Management, LLC, he completed an internship at Confluence Investment Management in St. Louis, MO.